The National Association Of Realtors’ Pending Home Sales Index measures the number of contracts to buy homes that are signed each month. 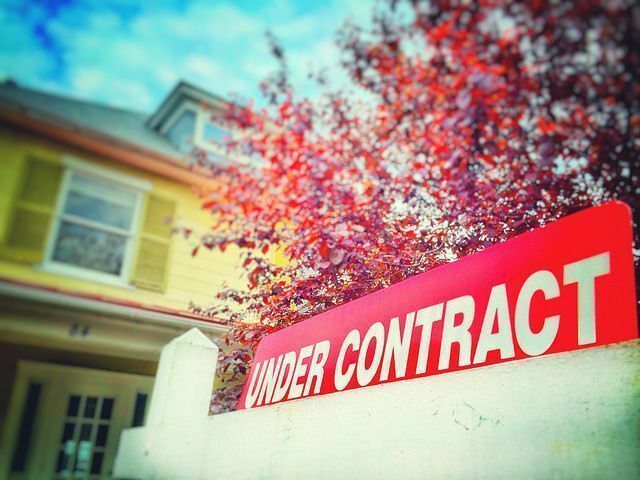 Because it tracks contracts, and not closings, it is a good indicator of future sales of previously owned homes. In October, the index saw a 0.1 percent gain over the month before and is now 1.8 percent higher than the same time last year. Lawrence Yun, NAR’s chief economist, says pending sales are at their highest level since July. “Most of the country last month saw at least a small increase in contract singings and more notably, activity in all four major regions is up from a year ago,” Yun said. “Despite limited listings and steadfast price growth that’s now carried into the fall, buyer demand has remained strong because of the consistently reliable job creation in a majority of metro areas.” But Yun believes affordability conditions will begin to suffer in the months ahead if there isn’t an increase in the number of homes available for sale. With mortgage rates rising and inventory low, buyers could begin to feel the effects, especially in markets where prices have already largely recovered. More here.